Insultec paint has got reasonably high emissivity and very low solar heat absorptivity, hence it can be the best recommendation for keeping the building interiors cool. Weathertuff products have provided a great amount of strength and finish to our building surfaces and not to forget a great range of surface solutions. 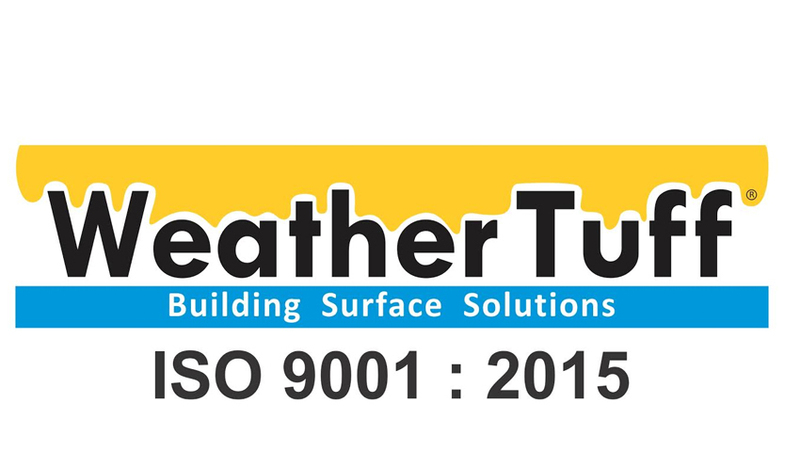 Weathertuff product have helped and improved the quality of our structural strength of buildings. Insultec can be adopted for the application on outdoor housing units of sensitive and highly sophisticated signal and telecom equipments. It is highly effective in keeping the inside temperature cool thus it reduces the maintenance cost and keeps the equipment cool.